The time has come friends. Factory images are now available for several Nexus devices. The current factory image (JRO03[C-E] depending on the device) is available for most Nexus S variants, though the Korean and Sprint versions are conspicuously absent. Similarly, the Verizon-branded Galaxy Nexus is still off the list, but all other Galaxy Nexus versions are accounted for. 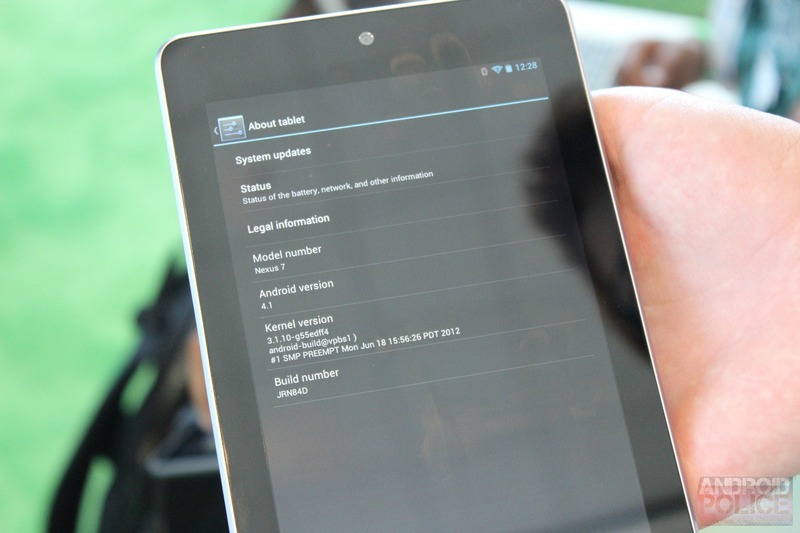 And, of course, the carrier-less Nexus 7's factory image is available. If you need to get back to the way things were when you first got your device, you can download the images from Google's download site right here. The list of images also highlights, in case you hadn't picked up on it yet, that it seems that picking up a CDMA Nexus device—despite being, you know, a Nexus device—seems to guarantee at least a bit of a delay in updates versus its GSM counterparts. Unfortunately, this may simply stay the case for the foreseeable future.